Here is our collection of business insurance news story from Quotesonline. Generally the stories will be suitable for Australian businesses and be about Australian insurers. Does All Business Insurance Cover Flood? 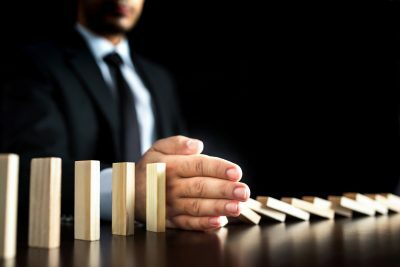 Business Interruption Insurance Helping Small Business?